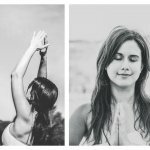 Yoga Escape will be at Coria Estates every second Saturday this summer! 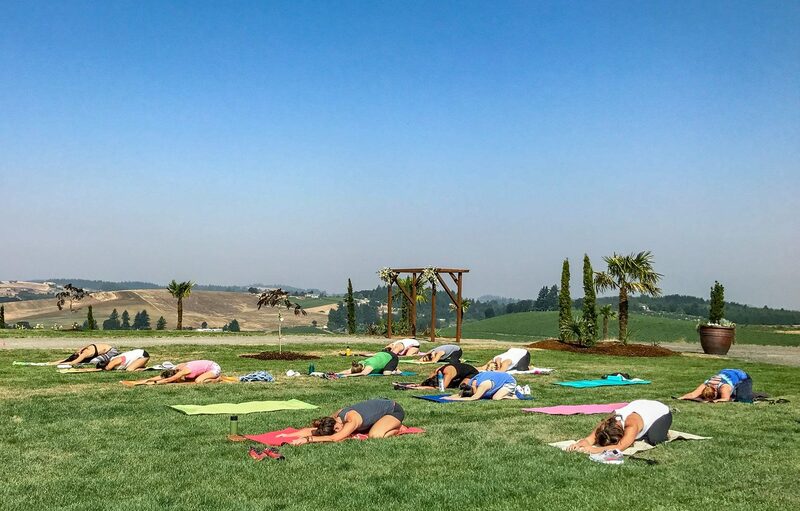 We’ll taste wine and do yoga in a beautiful outdoor setting. Every second Saturday 10:30-11:30. Members free. Non-members $12.